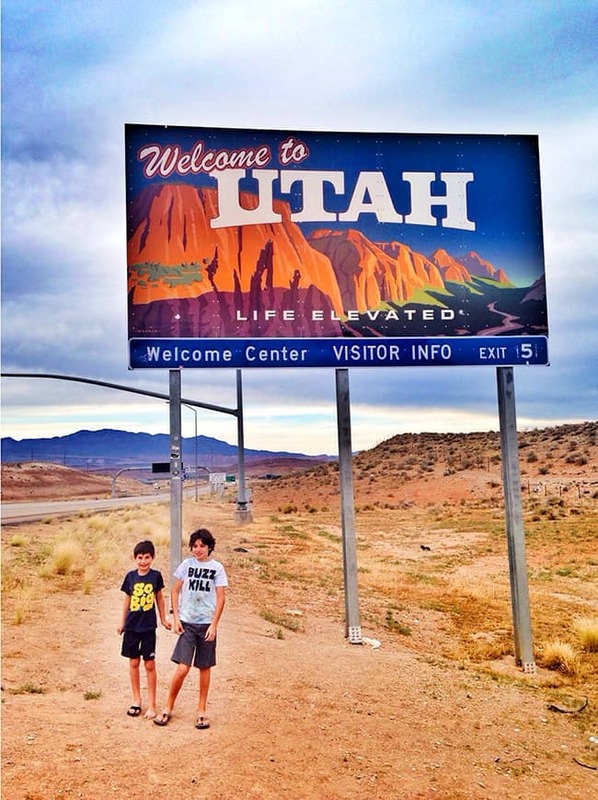 our road trip continued with us leaving Las Vegas and heading to Utah. we left Nevada late afternoon and didn’t arrive in Utah until evening time. our first stop in Utah was to be Zion National Park, but we planned on staying in the Cedar City KOA the night before heading there. we knew it would be late and pulling a trailer through mountainous roads at night is not always easy. 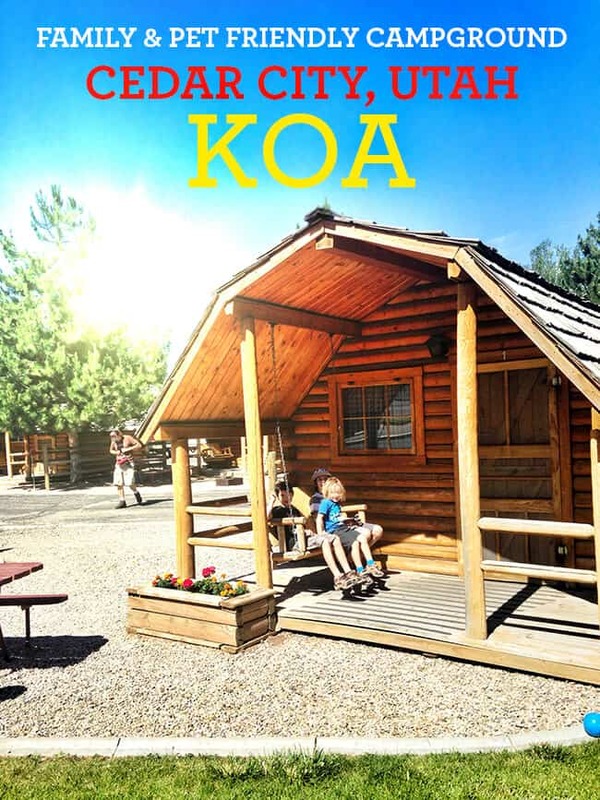 our stay at the Cedar City KOA was our first experience with KOA’s (Kampgrounds of America) and we were super impressed. 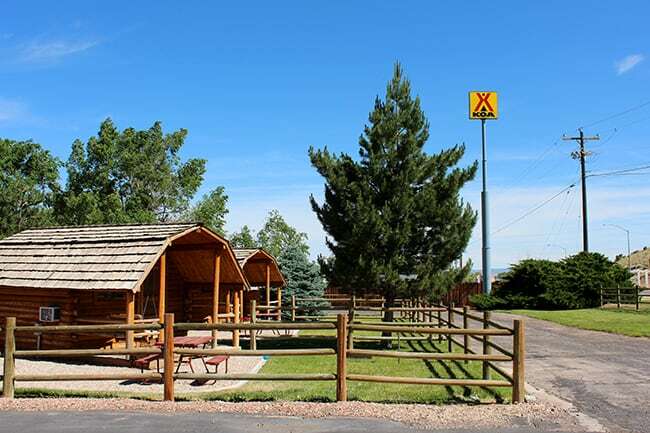 the Cedar City KOA is considered a Journey KOA…a campground conveniently located near the highways and byways of North America, that are waiting for you after a long day on the road. 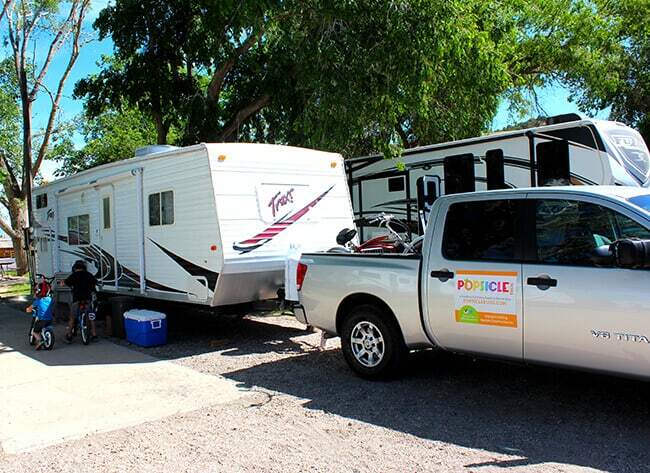 they offer long pull-through sites that help make setup fast and easy, have well-lit after-hour check-in service, and offer RV supplies, and are great places to unwind and relax before the next leg of your journey. this is all true. 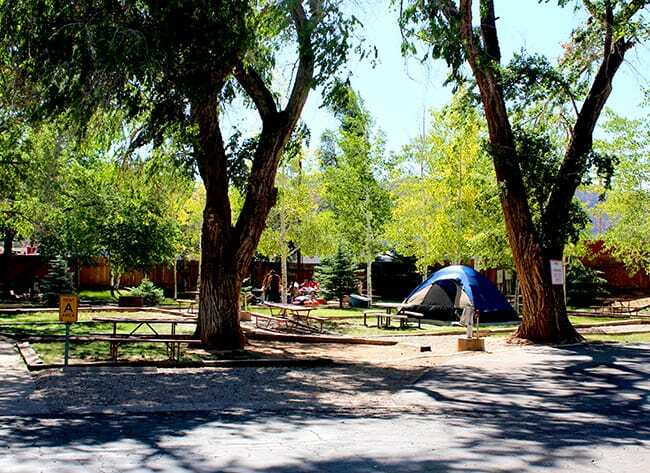 the Cedar City KOA offers cabin camping, RV and travel trailer spots and tent camping. so you are able to pick what site is best for you. we of course needed a spot for our trailer, which was perfect. and even better, we got full hook-ups, free wifi and cable. 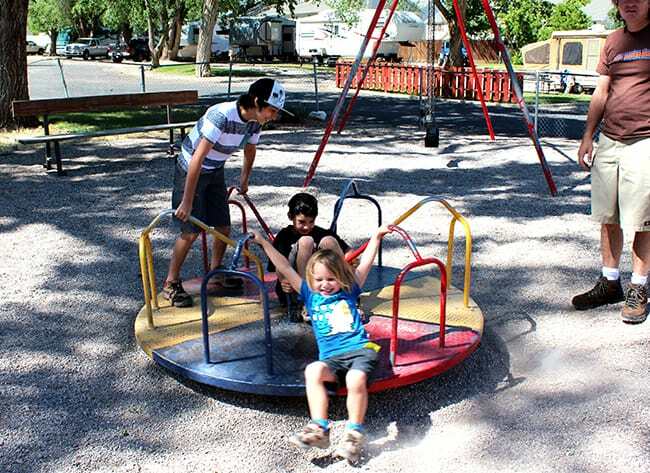 other amenities at the campground included a kids playground area located centrally in the park…. and a pool…which if we had the time, would have been played in by my boys. 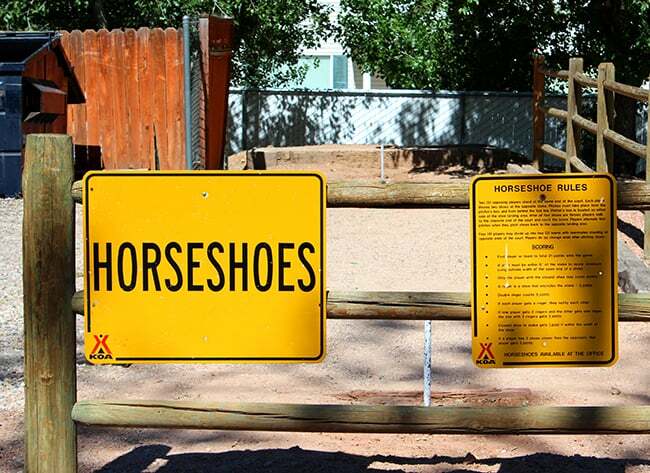 and there were other great spots around the campground such as a place to play horseshoes, picnic area and plenty of room to ride your bikes around. 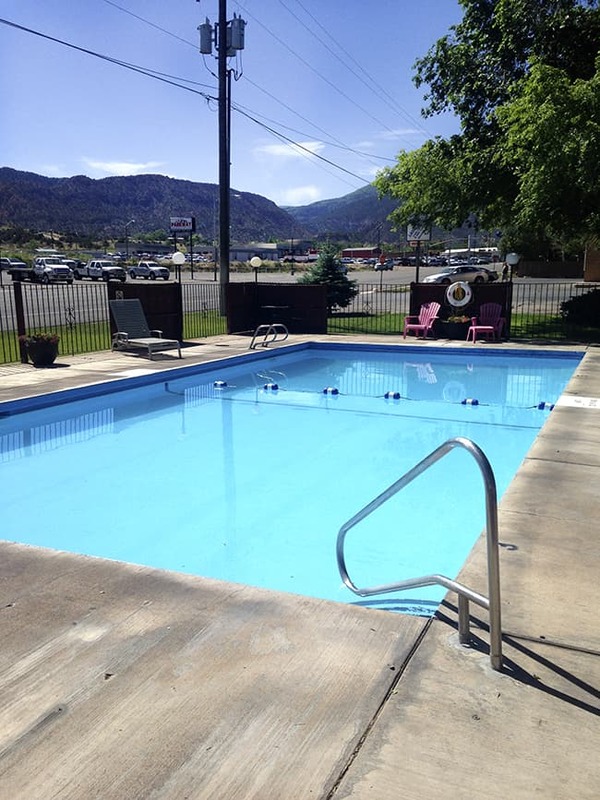 we were very happy with our stay…and KOA has found customers for life, because we were so impressed. 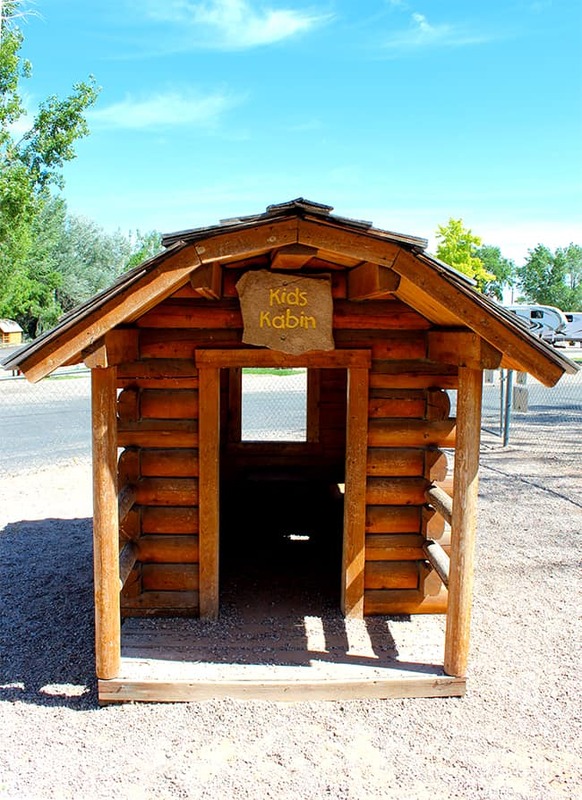 one thing we found at all the KOA we stayed at was the consistency of cleanliness in the campgrounds, laundry facilities, showers and bathrooms. checkin was a breeze and the entire campgrounds were peaceful and quiet. we will definitely be using KOA again and again. 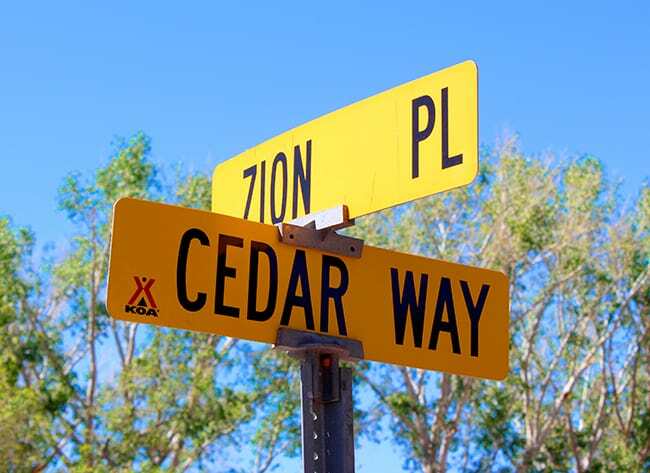 if you are planning a trip to Utah and need a place to stay in Southern Utah near Zion National Park, Cedar City KOA is located about 20 miles away, right off the 15 freeway.